Think of the damage you do to your hair by constant use of straightening irons! . Capelli Company can come to the rescue! 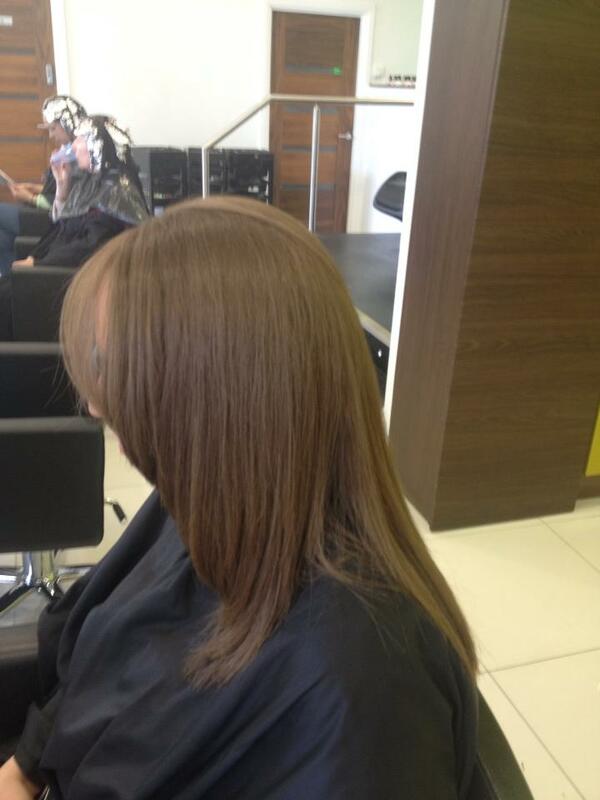 We can give you poker straight hair where others fail. 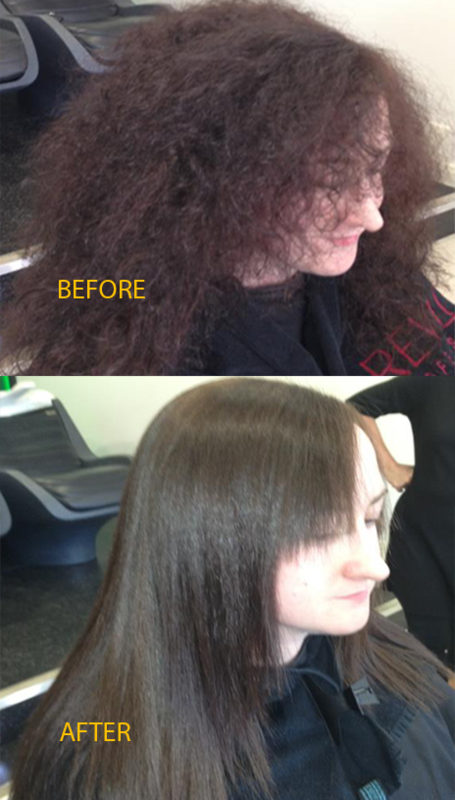 We are the distributer for IHR Permanent Hair Straightening for Ireland. We are the most experienced for hair straightening in Ireland with customers regularly visiting from across Ireland and the United kingdom. 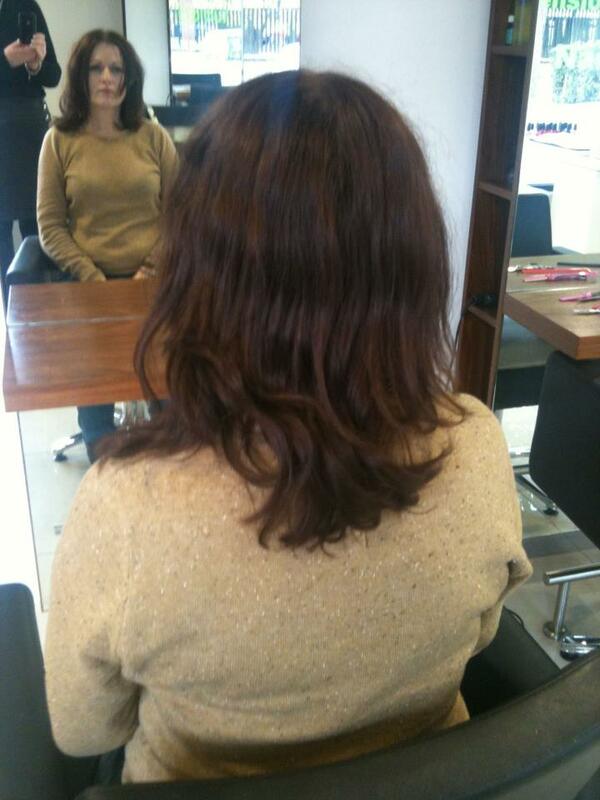 IHR achieves the best hair straightening result without damage to the hair. Subsequently, due to the unique ionizing technology, the texture and condition of IHR treated hair will be improved. 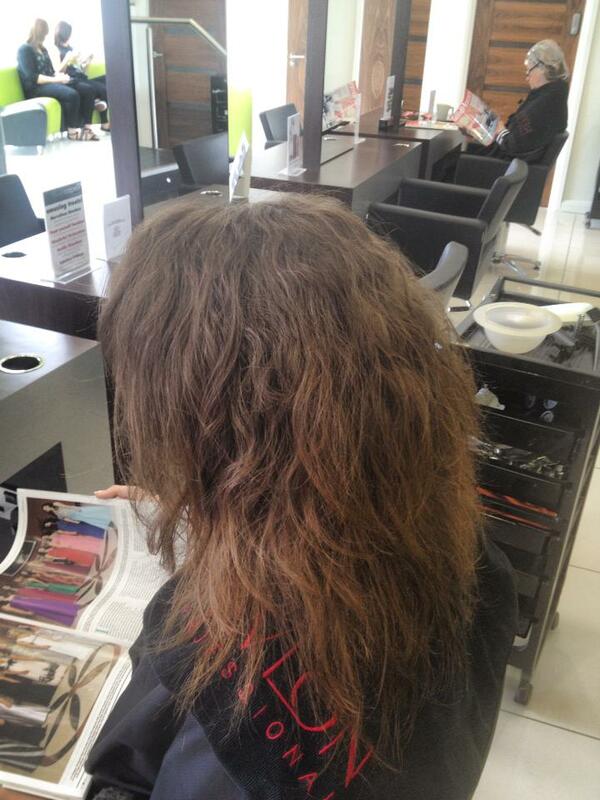 IHR is not just a hair straightening or a hair perming system. It is entirely different from any other similar products available in the market place. 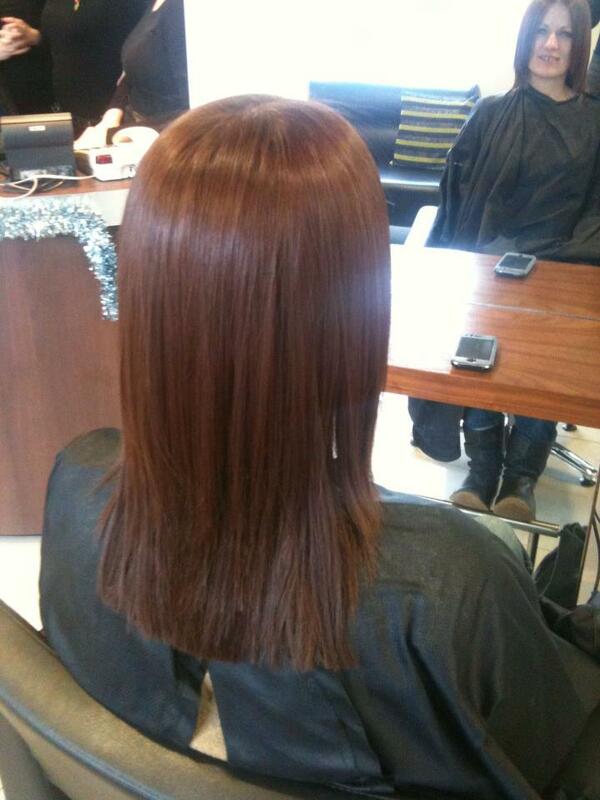 IHR performs the best hair straightening result without any damage to the hair. 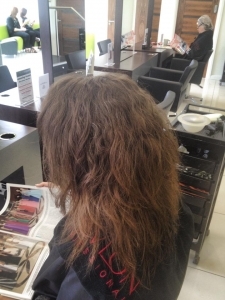 Subsequently, due to the unique ionising technology, the texture and condition of IHR treated hair will be miraculously improved. Positive and negative ions exist in most substances. They are small particles that gather around an object. Through restructuring the ion cluster of water, IHR allows water molecules to penetrate into the core of each hair. As a result, the hair is being rehydrated as well as reconditioned in each IHR process.